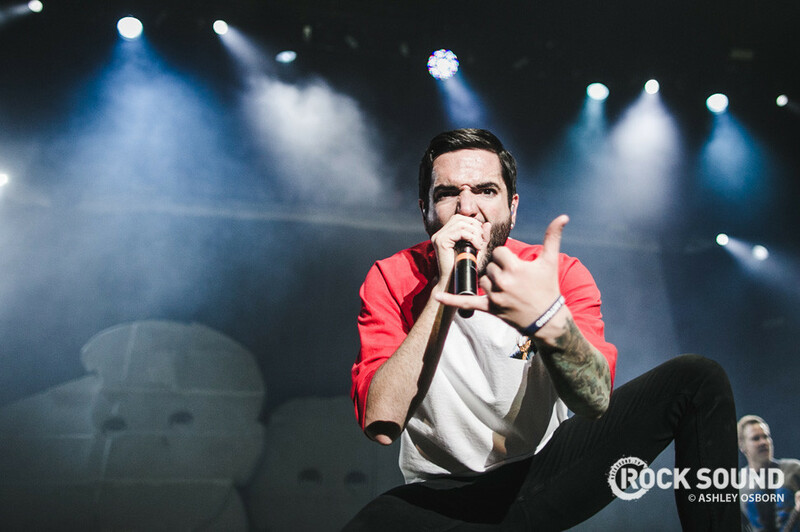 A Day To Remember have presented another fabulous line-up for Self Help Festival. 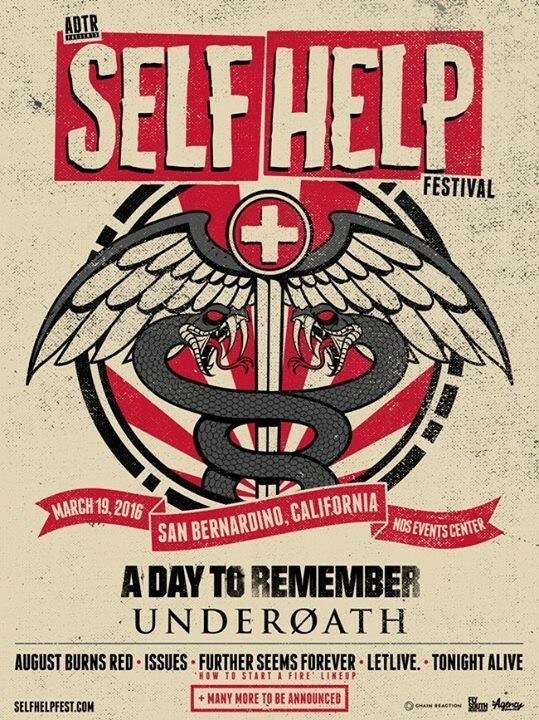 In 2016 they will be playing alongside the newly-reformed Underøath as well as Issues, Tonight Alive, August Burns Red, Further Seems Forever and letlive. The Festival takes place on March 19 in San Bernardino, California and even more bands are set to be added to the line-up! Anyone know where we can get cheap plane tickets?